We Are Now Accepting International Payments! We are excited to announce that our millions of International customers now have a way to pay in their local currency! Adding International payments just two months after announcing that we now accept Bitcoin is just another way that No-IP keeps innovating and staying at the forefront of our industry. We understand that our growing International customer base has experienced growing frustration in the past over local payment types. A No-IP survey revealed that 56% of our customers would like us to accept payment types other than credit cards, including local payment methods. We have listened to your requests and are proud to announce that we have just launched No-IP International Payment processing. We are currently working with the payment processor, Astropay, to implement our international payment processing. The process will work similar to checking out using Paypal. Simply place the items in your shopping cart you would like to purchase, select your appropriate local payment method, then click “Checkout with Astropay.” You will then be redirected to the Astropay website. After you complete the process at the Astropay website, you will be directed back to the No-IP website to complete your transaction. 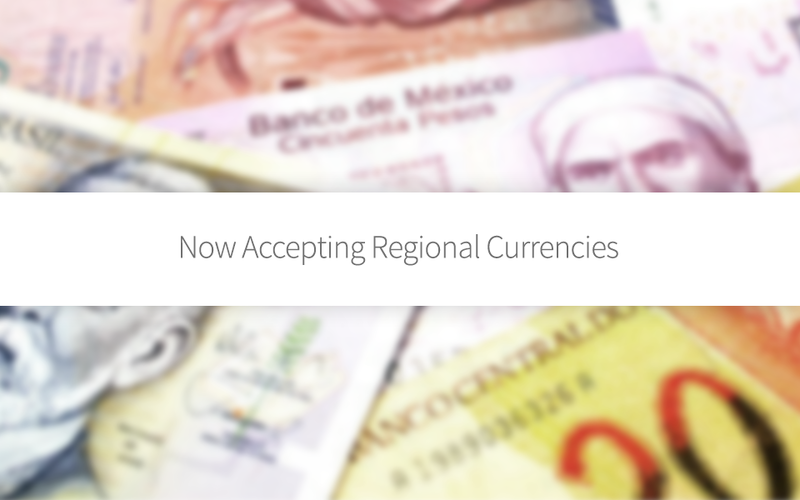 This localized payment process is currently only available for customers in Argentina, Brazil, Chile, Mexico, Peru and Uruguay. Additional International payment options will be available in the near feature. Stay tuned! For over 15 years, No-IP, the world’s largest free dynamic DNS provider, has been offering the best and most affordable Dynamic and Managed DNS solutions. Our robust Anycast Network with points of presence in 18 different world class facilities across the globe guarantees our 100% uptime, because let’s face it, there are no upsides to downtime. Our DNS Experts will ensure that your website is fast, reliable and always available, guaranteed. The link to here from the June newsletter had a “Want a chance to win a lifetime of Enhanced Dynamic DNS? Enter our contest, it’s easy!” accompanying it. You, yes you, played with my feelings. I know and I am so sorry for that. It was a typo in the newsletter from a previous month. Stay tuned for more contests and giveaways. I am using just a domain by no-ip , but it is not easy to understand all services which are attached or offered to a client. I am located in France, with ORANGE as ISP and my IP address is changing twice a week.